We're all inspired at the start of our journey. This book helps us keep that feeling alive every step of the way. Remember your first day as a nurse? You thought, What a privilege to do this work! It's true. Few other professions afford the opportunity to impact lives on such a profound level, not only physically but emotionally and spiritually as well. Yet the same qualities that make nursing so deeply rewarding can also make it a challenge, over time, to sustain your energy and passion. Inspired Nurse helps us maintain and recapture those elusive qualities. 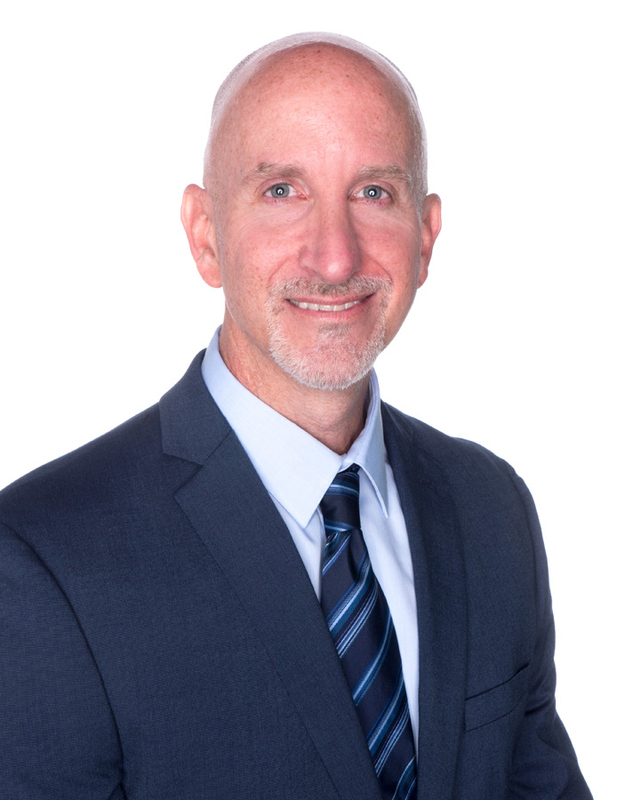 In this thought-provoking workbook, Rich Bluni, RN reminds nurses and all healthcare employees why we chose this profession. He provides a wealth of action-oriented "spiritual stretches" that help us more fully integrate the gifts of nursing- joy, wonder, gratitude, insight and grief - into our daily lives. Rich Bluni's personal stories illuminate those sacred moments we all experience. 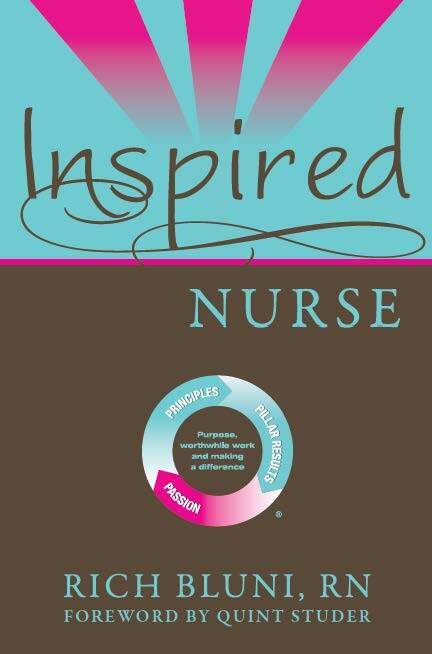 Inspired Nurse is a welcome validation that when we stay engaged and committed, we're more likely to provide extraordinary patient care in terms of both clinical outcomes and human compassion.